Heather M. Eichenbaum - Spector Gadon Rosen Vinci P.C. Heather M. Eichenbaum is a Member in the Firm’s Insurance and Casualty Litigation Practice area, with extensive experience in sports, recreation, entertainment, and amusement defense, products liability, and insurance bad faith, coverage and subrogation claims. She also handles various commercial litigation matters, as well as appellate cases, and has a wide range of experience in the areas of legal, medical and dental malpractice. She regularly handles defense matters for amusement, recreation, and hospitality venues such as Great Wolf Lodge, FunPlex, Six Flags, Gillian’s Wonderland, Playland’s Castaway Cove, Holiday World, and Reithoffer Shows, and also handles both corporate and defense matters for Steel Pier Associates (“Steel Pier”), Moser Rides, Rides-4-U, International Rides Management, and other national and international clients. She represents sports entities such as USA Triathlon, Philadelphia Triathlon, USA Track & Field, Camden Riversharks, and entertainment entities such as Herschend Family Entertainment (Adventure Aquarium) and Please Touch Museum. Ms. Eichenbaum frequently provides corporate assistance to amusement venues, including preparation and review of leases, ride purchase contracts, concession agreements, and other contracts. She provides training on safety issues, risk management, customer service, regulatory issues, and incident reporting to several clients annually, as well as guidance on employment issues encountered in the amusement, hospitality, and entertainment industries. She represents Wynn Design & Development in the fields of safety and risk management. She provides corporate services to other entities such as Wagner Consulting Group and The Lundy Group. Ms. Eichenbaum regularly serves as a Judge Pro Tempore and as an Arbitrator with the Philadelphia Court of Common Pleas, and was the long-standing Editor-in-Chief of the Firm’s quarterly newsletter, The Legal Alert. She is now a bi-monthly contributing writer for internationally circulated Park World magazine with her column, Park Law. Heather has been recognized by her peers and in the media and was named a 2011 Pennsylvania Rising Star by Super Lawyers magazine and also named to the 2011 New Jersey Law Journal’s Top 40 Under 40 list. While earning her J.D. from Temple University School of Law, Ms. Eichenbaum clerked for The Honorable Charles R. Weiner, Senior Judge of the U.S. District Court for the Eastern District of Pennsylvania (Philadelphia). She previously served as an intern for both the Monroe County Public Defender’s Office and the Monroe County District Attorney’s Office (Rochester, NY) and as a teaching assistant at Temple University School of Law, where she taught legal writing and research. Before entering the legal profession, Ms. Eichenbaum gained valuable experience in property management and human services. She also started and managed her own small business. 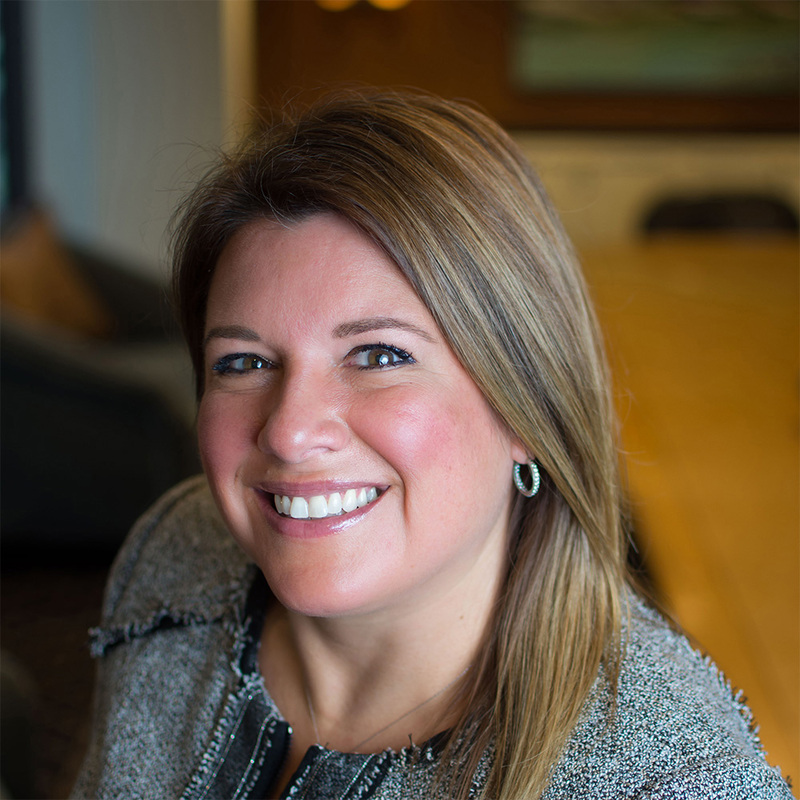 She is currently putting this experience to work while serving her ninth term as President of the Board of Trustees of the Cotswolds Condominium Association. Ms. Eichenbaum is also serving her seventh term as Vice-President of the Board of Trustees of the Hamlets Umbrella Association.